Beef, its whats for dinner! 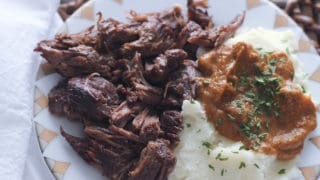 Perfect Pressure Cooker Pot Roast in under and hour. This is a delicious low carb dinner that is quick and easy to make. 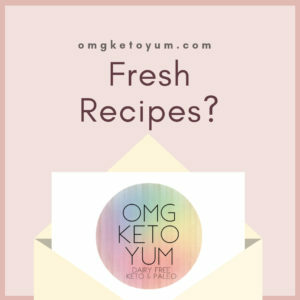 Don't miss out on this awesome keto kid friendly meal! 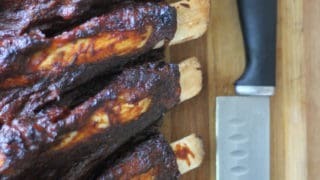 Ribs in the pressure cooker never tastes so good or came out so easy. Utilize your instant pot for this super simple recipe. 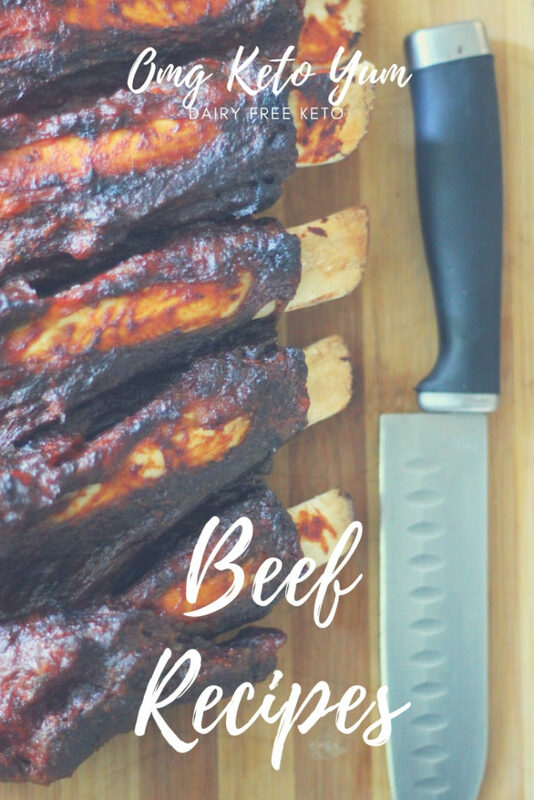 This is a marinade recipe plus reverse sear tutorial. 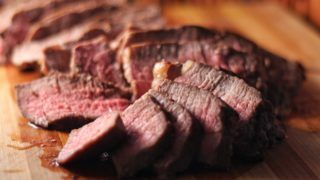 Reverse searing is my go to method for cooking steaks, roasts and other large hunks of beef.